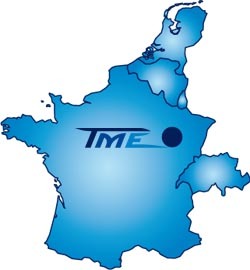 SAS Trans Meubles Est company, founded in june 2009, is specialized in transportation of furniture, bedding and furnishing objects, for furniture professionals. equipment special for the transport of sofas. We possess in house a workshop of maintenance of the park vehicles, with a specific and complete equipment, equivalent to that of a heavy trucks garage. The company has a 8 000 m² warehouse of storage.